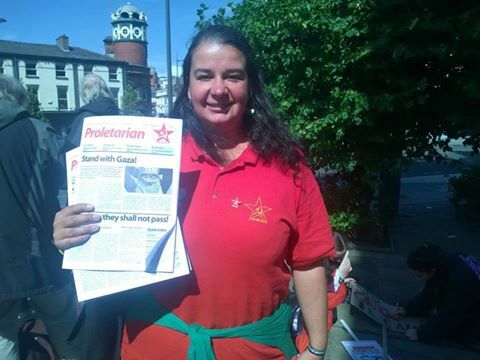 Join the Communist Party in the north west of england! 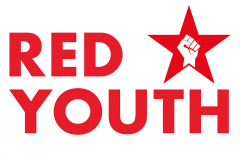 If you’ve been a long-term reader of this blog, or if you’re new to Marxism and live in the north west of England, now is the perfect time to join Red Youth and the Communist Party of Great Britain (Marxist – Leninist). 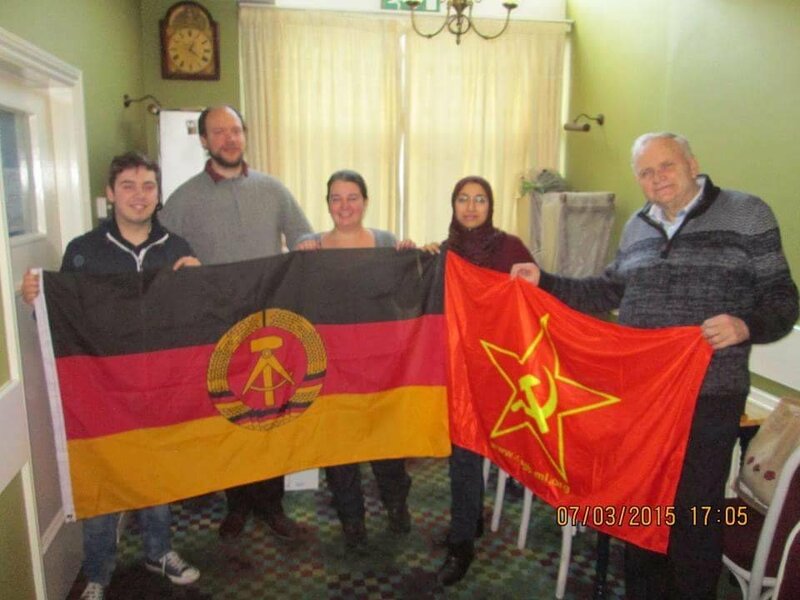 Our comrades meet regularly in groups based in Crewe, St Helens, Wigan, Manchester & Liverpool and you’re very welcome to get along to meet them and see whats going on. We’ve got others in Blackburn, Preston and further north in Southport and we’re hoping to expand our activity and work in 2015 with new weekly and monthly meetings in these areas. 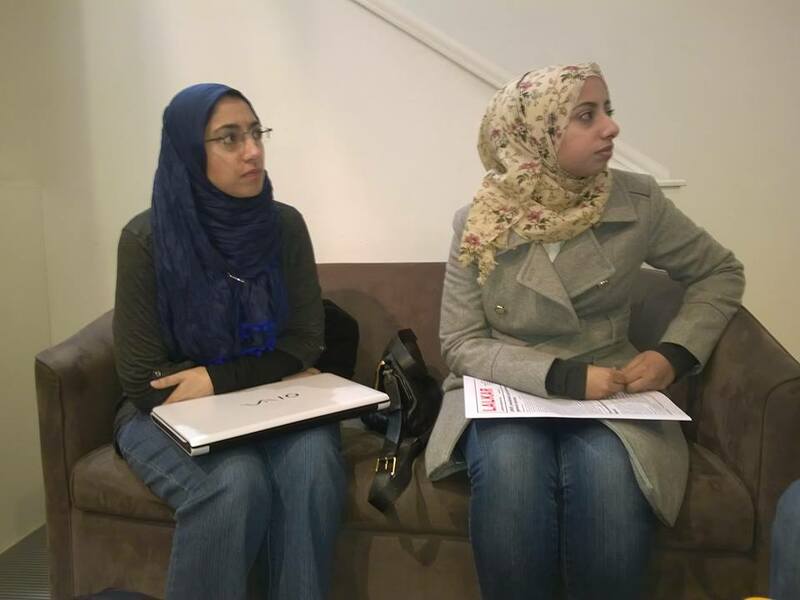 Now is a great time to get involved! If you’re interested, think about getting along to meet some of the group this coming Saturday in St. Helens town centre. Email owens.rhiannon@yahoo.com or northwest@cpgb-ml.org for more details. A history trip to the Imperial War Museum in Manchester, I was expecting the typical British war museum glorifying the British and its allies imperialist wars. I was not disappointed! The stuff on display would tie in with my college work that we are about to get started on, its called “Britain at war” mostly focusing on world war one. Within minutes while I was walking round I reached the section about World War 2, and I overheard a women tell her child that Joseph Stalin was a “Evil man who killed millions”. My initial response to this was pitiful laughter, but sadly this is the “truth” that a lot of our youth are fed, this is the “truth” that the media, schools, universities, academics, writers and filmmakers desire to push. It not surprising since they all operate within the capitalist system – and you don’t get on very well if you don’t toe the line. Bourgeois historians perpetually reinvent lies that are passed on to the children in schools during history class. 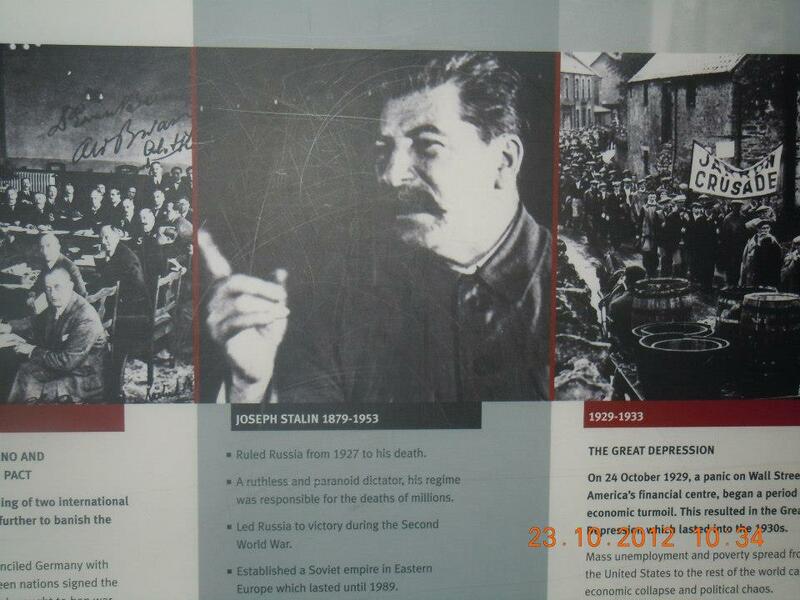 When I was home and looking back at a photo that I had taken of the picture of Stalin today I noticed the text below it read “A ruthless and paranoid dictator, his regime was responsible for the deaths of millions”. This was typical of over-simplistic and childish explanations for events of world historic significance which involved the activities of hundreds upon hundreds of millions of people. The war museum and society as a whole just accept what they are told in school and don’t go and research or investigate the truth. I have had the same experience with friends who repeat the lies often told about Stalin having made no independent investigation at all, but when you provide them with the material that proves otherwise they are simply no long interested! Such are people attitudes when you challenge their ideas in this society! The museum was not all doom and gloom for a young communist; the horrors of war was shown in one part of the museum where there were pictures of the effects of war (Casualties etc). I noticed within the group of students a shock at the wounds of the soldiers who go and fight these imperialist wars, in which our soldiers are used as cannon fodder. Many say we should learn from history, but we continue to send working class men and women to fight the ruling elite’s wars, but every step of the way we shall oppose this and through soldiers and workers refusing to fight and abet the designs of the imperialists these wars can come to an end and the proletarian revolution come to fruition!